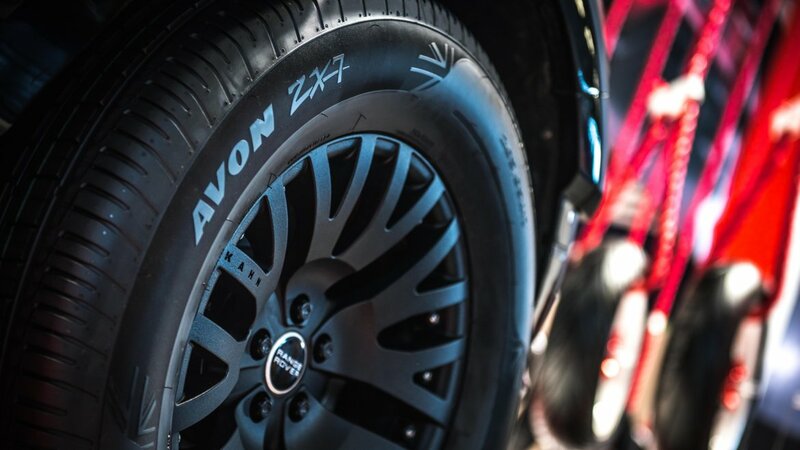 MELKSHAM, UK, 25 June, 2018 – Cooper Tire Europe looks back at a successful Tire Cologne international trade show (29 May-1 June), with the Cooper® and Avon brands drawing large numbers of visitors to the stand. The show proved to be an excellent venue for the global launch of its new Discoverer AT3™ line, as the company showcased its latest all-terrain product. The all-new Discoverer AT3 range includes three distinct all-season, all-terrain tyres for SUVs and light duty pick-ups as well as medium-to-heavy duty trucks. 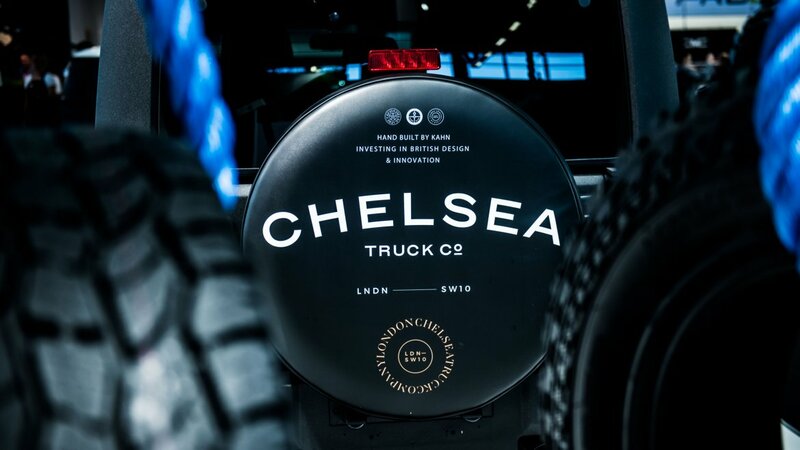 Available to consumers later this summer, the Discoverer AT34S™, Discoverer AT3LT™ and Discoverer AT3XLT™ took pride of place on the Cooper stand, with the Discoverer AT3XLT also fitted to a Chelsea Truck Company JEEP Wrangler Black Hawk. Three times FIA World Champion Petter Solberg, having two World RX drivers’ titles to his name to-date, currently competes on Cooper’s unique rallycross tyres and attended The Tire Cologne to meet and greet visitors. 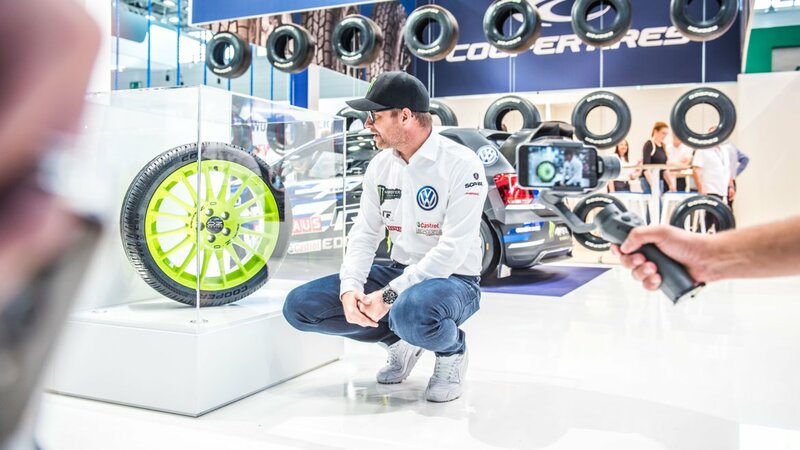 Solberg has the experience to talk about how Cooper’s rallycross tyres can transition seamlessly from the rough to the smooth, between gravel and asphalt surfaces, in the toughest of conditions. 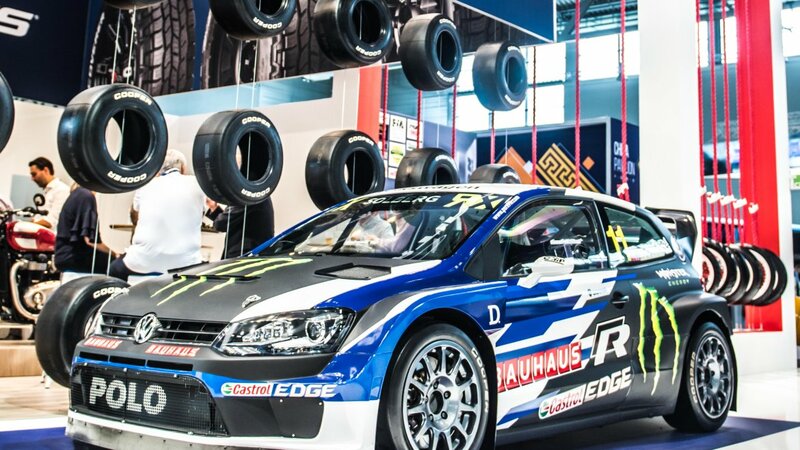 A Volkswagen Polo GTi World RX car, a carbon copy of Solberg’s actual racer, was Cooper Tire Europe’s stand centre piece. 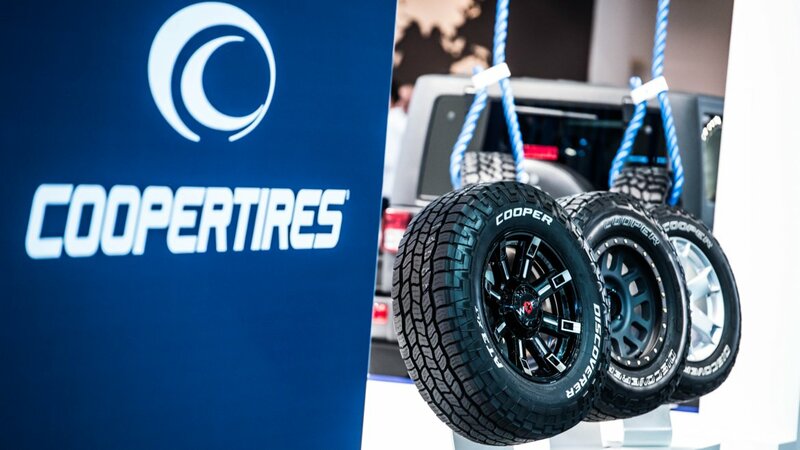 Cooper’s full range of ultra-high performance, SUV, 4x4 and winter tyres were on display at The Tire Cologne, including all of Cooper’s flagship products. 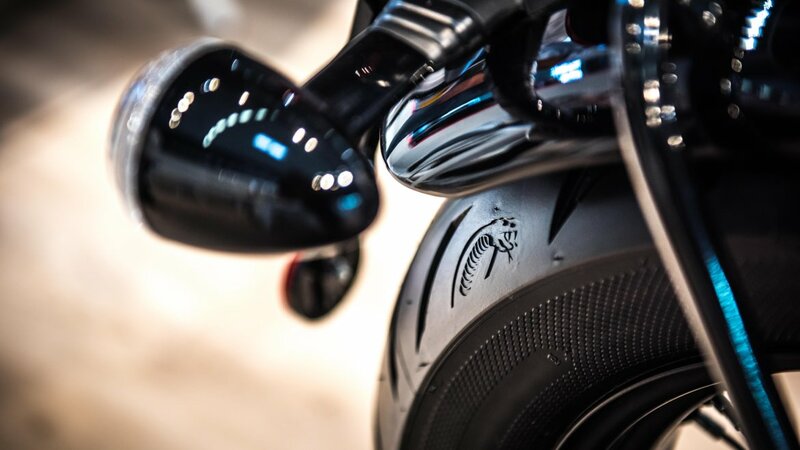 Cooper Tire Europe’s Avon Tyres brand also revealed its new style for 2018, in the form of a brand refresh, showcasing passenger car, motorcycle and motorsport tyres throughout the four-day trade event.